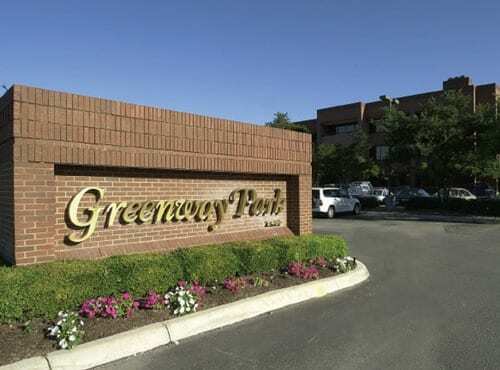 Greenway Park is a 109,161 sf, Class B office building on a 5.011 acre site in the Northeast suburbs of San Antonio, Texas, a mixed residential/commercial neighborhood. It is next to the NE Loop 40 near the I-35 interchange and has convenient access to San Antonio International Airport. while also preserving a high quality of life. 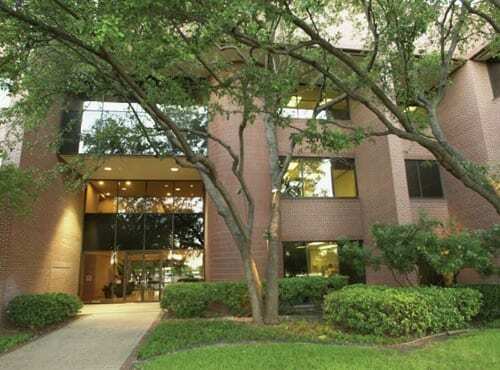 Greenway Park is a 109,161 sf, Class B office building on a 5.011 acre site in the Northeast suburbs of San Antonio, Texas, a mixed residential/commercial neighborhood. It is next to the NE Loop 40 near the I-35 interchange and has convenient access to San Antonio International Airport. The building was constructed in 1983 with pre-cast concrete panels and aluminum and glass curtain walls. The building has undergone an approximately $1,000,000 upgrade in 2001/2002. As of August 2007, the property was 97.46% leased to 8 tenants, 3 of which have 85.48% of the rentable space. 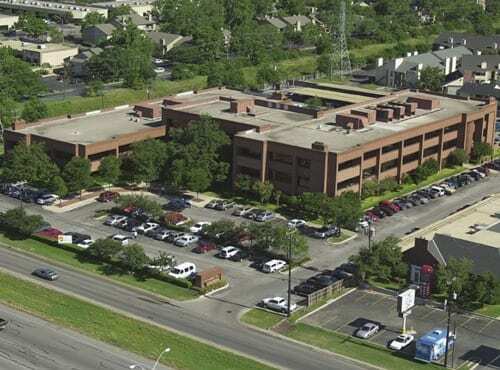 The largest tenant, CEDRA Clinical Research, leases 70,098 sf of space (over 64.22% of the building’s leaseable space, 25,098 sf of which will come under lease by 02/08), with 160 employees and a new 200- bed clinical research center. 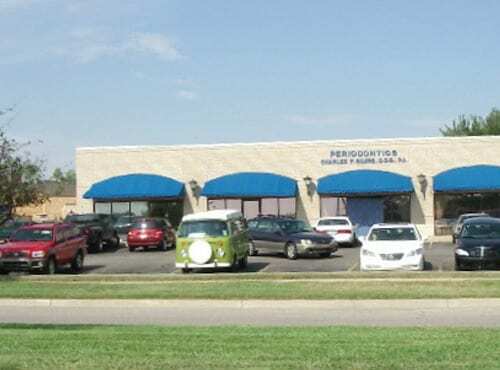 The remaining large tenants (each with more than 2,400 sf of rentable space) include three physicians in private practice, and an architectural design/engineering firm. with Mexico and the Latin America region. 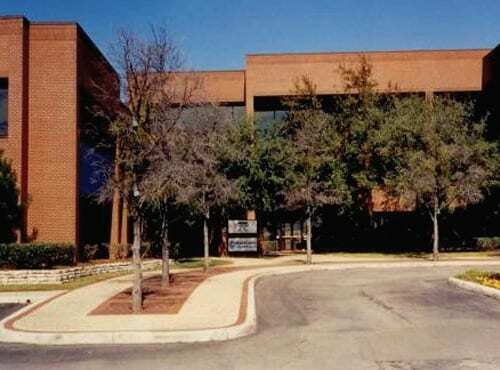 As a business and technological center for south central Texas, San Antonio continues to experience demand for quality office space to accommodate a growing private sector. San Antonio’s CBD and suburban area contain approximately 7.8 million square feet of Class A office space and approximately 24.5 million square feet of Class B office space. During the first quarter of 2007, Class B space significantly outpaced the other classes, with 67,928 square feet of positive absorption. This is the 8th consecutive quarter of positive gains for Class B office space. The property’s Northeast submarket experienced 39,782 square feet of positive net absorption in the second quarter. Combined with gains in the first quarter, the Northeast submarket generated 52,281 square feet of positive net absorption year-to-date. The vacancy rate also improved to 10.5% compared to 11.7% in the first quarter. Average psf rent in mid-2007 for Class B office buildings in the Northeast submarket was $18.46, the highest level among the suburban submarkets, which reflects continuing demand in this sector among quality tenants. Continued strong demand for space at the Property is leading to upward pressure on both occupancy and rental rates. Under a Confidential Private Placement Memorandum and Addendum thereto dated October 22, 2007 (the “Memorandum”), BIG Greenway Park TIC, LLC and BIG Greenway Park Manager, LLC are offering investors tenancy-incommon interests in the property, and limited liability company units in an entity that will own a tenant-in-common interest in the property. The offerors and the property management company are owned by BGK-Integrated Group, LLC. Since November 2006, BIG’s wholly-owned subsidiaries have conducted 7 offerings of tenancy in common and/or limited liability company interests involving over 1,081,000 square fee of office and light industrial properties in Alabama, New Mexico, Texas, Louisiana, Ohio and West Virginia for an aggregate price (including investor equity and assumed debt) in excess of $148,897,758. BIG is part of the BGK Group of companies (collectively, BGK), which owns, operates, and manages commercial real estate. Formed in 1991, BGK has acquired more than 300 properties nationwide; sponsored real estate projects involving over $600,000,000 of equity from more than 2,500 investors, and obtained over $2,500,000,000 in mortgage loans. It presently manages almost 18,000,000 square feet of space. The property is presently owned by a real estate fund managed by affiliates of BGK. The TIC offeror will acquire at least a 2% interest in the property, and the current owner or its affiliates will retain interests that are not sold to investors, which better assures investors of a timely closing. On or before the closing the property owner is expected to obtain an assumable $8,900,000 mortgage loan at a 6.79% interest rate. Financial projections for the property are based on historic income and expense statements, and familiarity with property leases and tenants and the local market. The property will continue to be operated by an experienced management team to provide a smooth transition in management with no “down time,” or disruption of leasing/tenant relations. 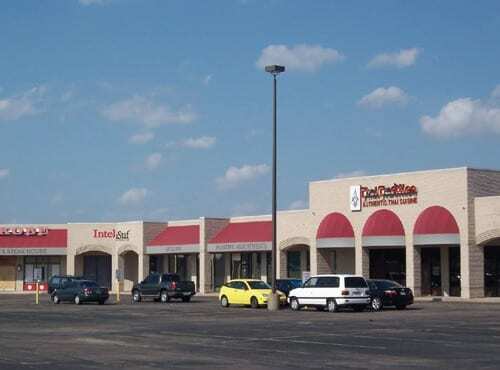 The TIC offeror has also arranged a $200,000 credit facility for certain future leasing costs, if needed. Our objective is to continue the property’s high occupancy rates and cash flow levels, while seeking appreciation as the local economy expands. That expansion is projected to tighten the office market, with higher rents and lower leasing costs. Priced below replacement cost, and given its unique size, location, and condition, the property appears well positioned to maintain its competitive edge. Management will seek to renew key tenant leases at market rents to improve future cash flow, while seeking new tenants if and when space becomes available. A property sale is projected in 7 to 10 years. 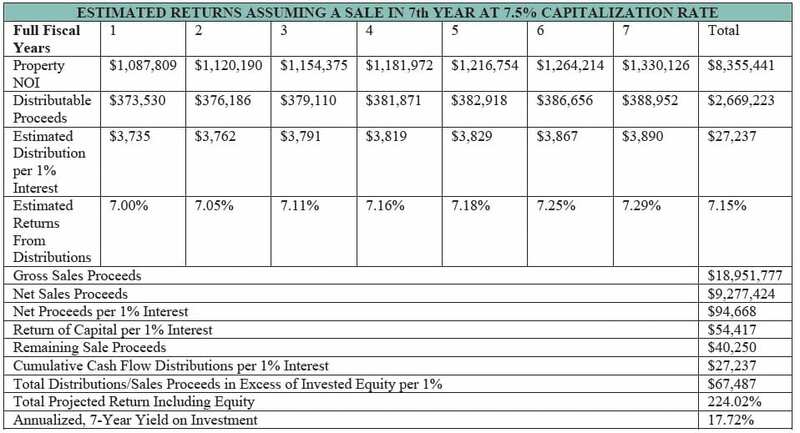 The following table reflects a projected sale in the 7th year. All financial information therein is based on the assumptions set out in the Memorandum and included forward looking statements. There is no guaranty or certainty that the projected results will be achieved.